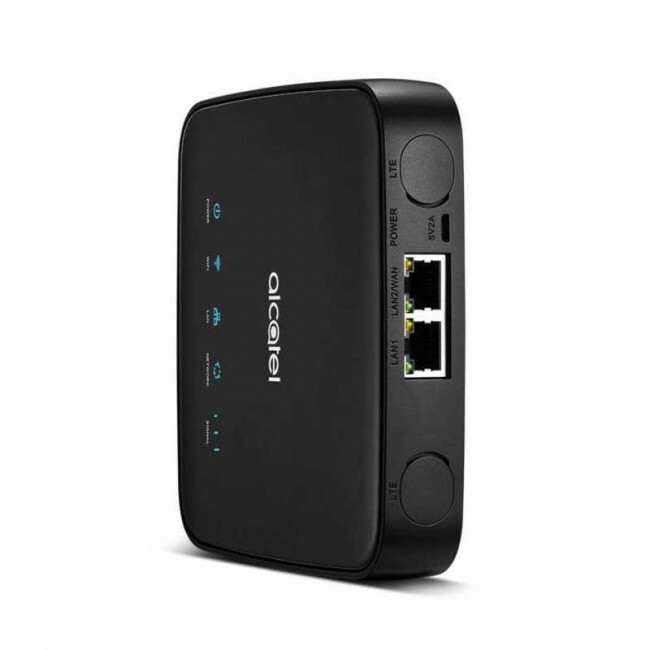 Alcatel Linkhub HH40 is a new 4G LTE Cat4 WiFi router with two Ethernet ports and one SIM card slot. 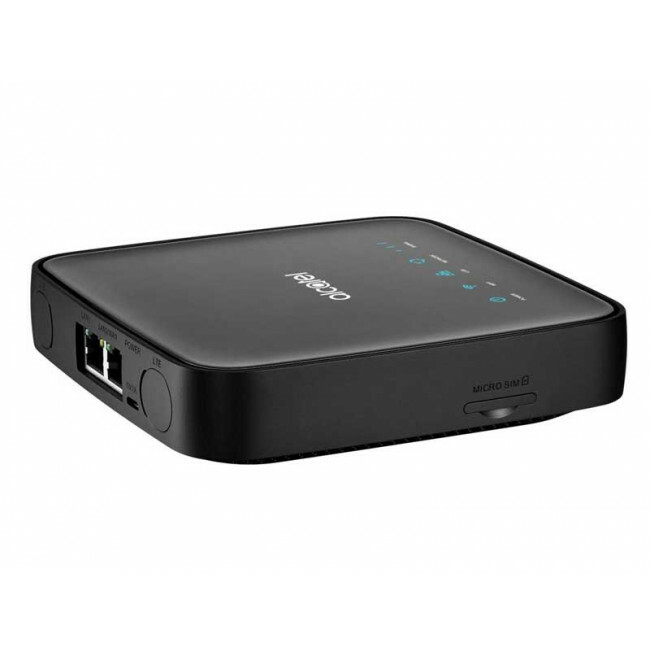 Alcatel HH40 Linkhub could provide fast speed up to 150Mbps and upload speed to 50Mbps. 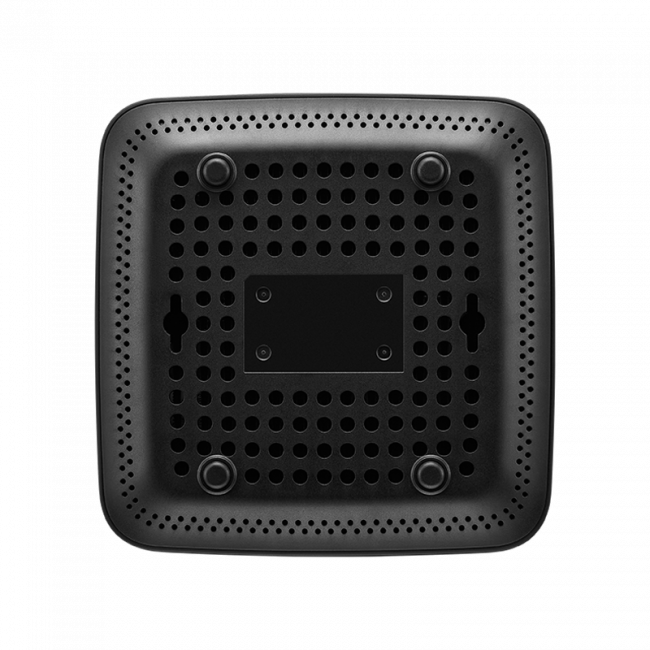 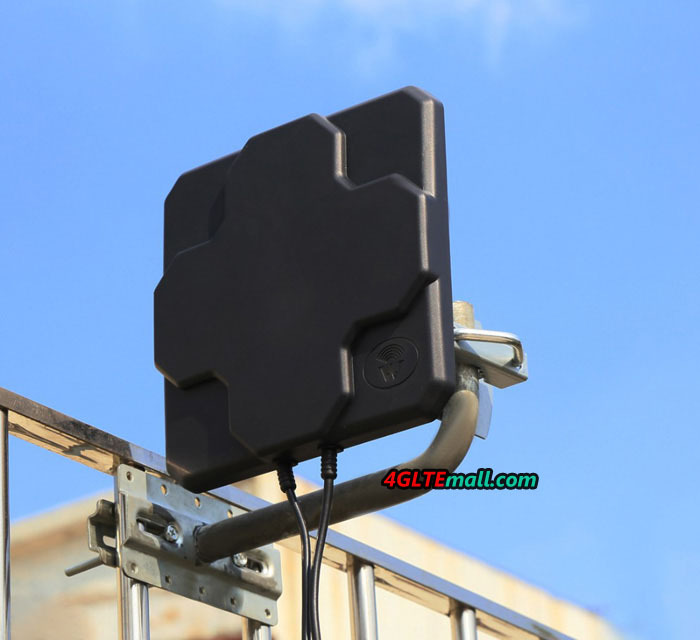 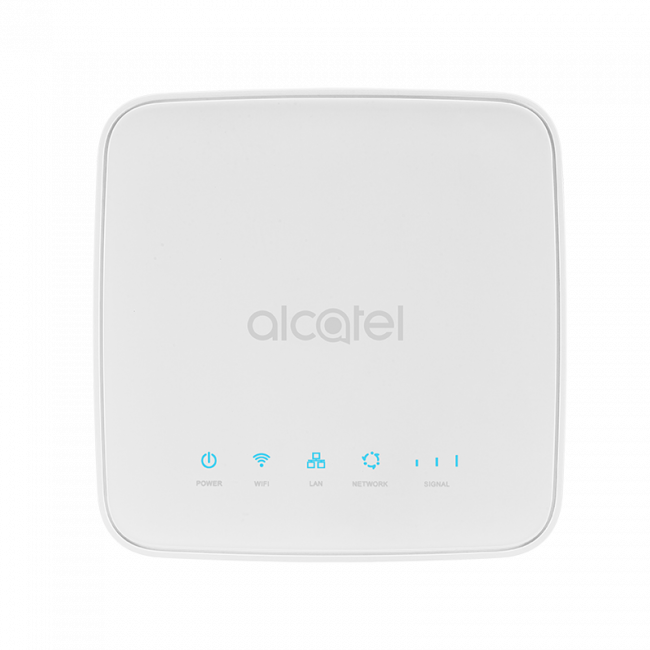 The WiFi of Alcatel Linkhub HH40 could cover around strong 250 meters with single band 2.4GHz. 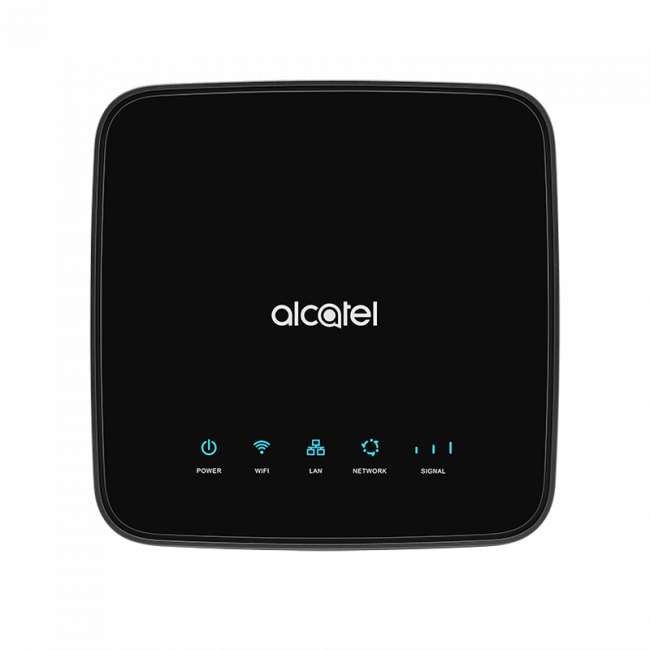 Alcatel HH40 WiFi Router could connect up to 32 WiFi devices and 2 LAN network devices. 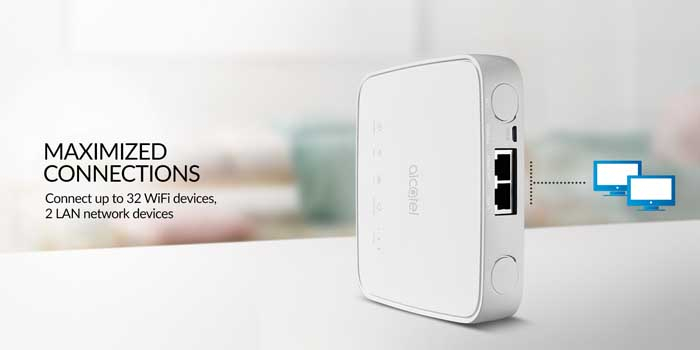 Thanks to the Alcatel WiFi Link App, users can easily manage and control your Linkhub straight from the smartphones. 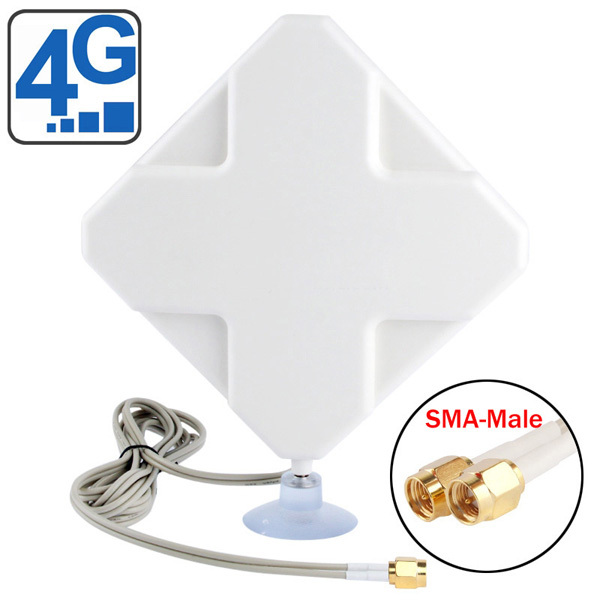 Linkhub HH40 is the best solution for small offices, frequency home movers and second houses. 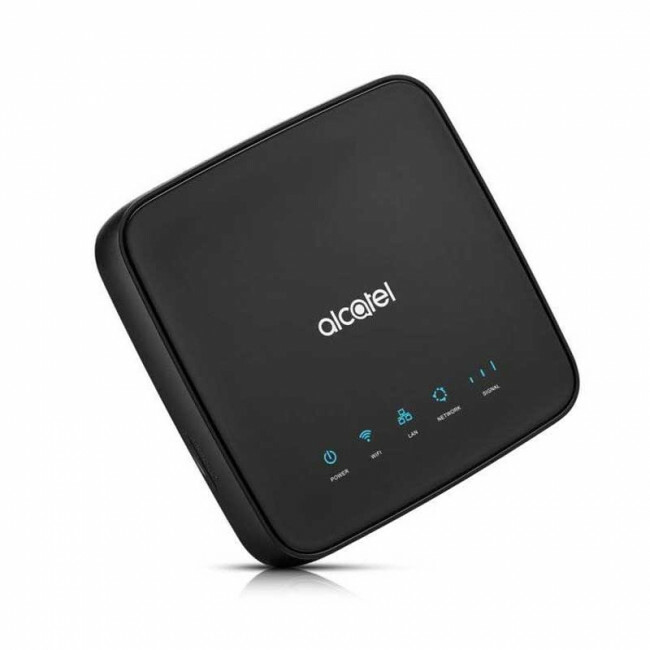 The functions of Alcatel Linkhub HH40 are very similar to Huawei E5770 functions. 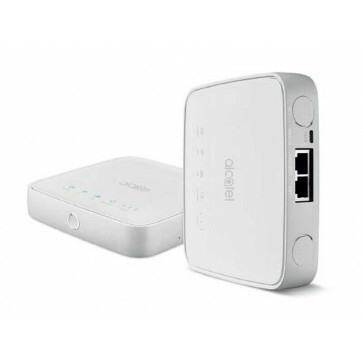 Here now, Alcatel LinkHub HH40 is available for network provider A1 in Austria and got a new name "A1 Net Cube 2". It's also available for Germany carrier congstar and got a new name "Homespot WLAN Router". 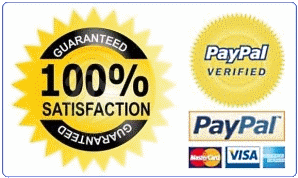 * Other languages available: upon request.